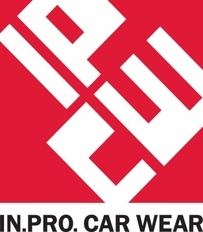 IPCW (short for In Pro Car Wear), is a manufacturer of quality tail lights and third brake light assemblies for cars, trucks, and suvs. IPCW makes tail lights that are innovative, stunning, and very well made. IPCW lights are made to transform a car that means something to someone into a car that will be everything to someone. The beauty of IPCW Tail lights is more than skin deep; what makes our lighting line unique is IPCW's precise engineering, fanatical attention to detail, and unmatched fit and finish.